Our dentists are committed to their formal dentistry education that promotes preventive dental care and dental beauty in health. They specialize in dental procedures, including teeth straightening, fillings, implants, and more. 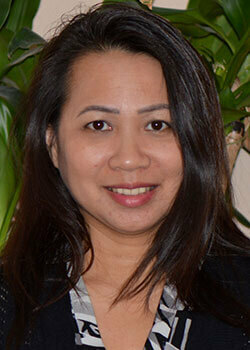 Dr. Dung Bui graduated from Boston University School of Dentistry in 2002. Prior to dental school, he attended the University of California – Davis, where he earned a bachelor of science in biochemistry. 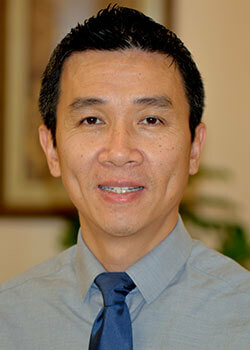 Dr. Bui has been practicing dentistry since 2002. He has strong clinical skills and is known for his pain-free dentistry in all dental procedures, including fillings, root canals, veneers, crowns and bridges, dentures, dental implants, and teeth straightening with Invisalign. He is exceptional in treating young children and nervous patients with his warm, caring, and gentle approach. 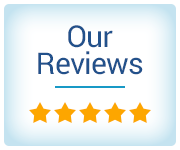 Dr. Bui loves what he does, and it shows in every patient he treats. He takes time to listen and explain the best treatment options available to each patient. 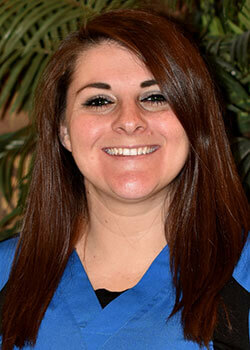 He takes pride in his work and looks forward to helping his patients maintain a healthy mouth and pain-free teeth. 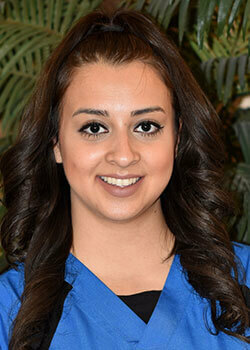 Dr. Joanne Nguyen graduated in 2002 from Temple University School of Dentistry in Philadelphia. Prior to dental school, she earned a bachelor’s degree in biological science at the University of California – Irvine in 1997. 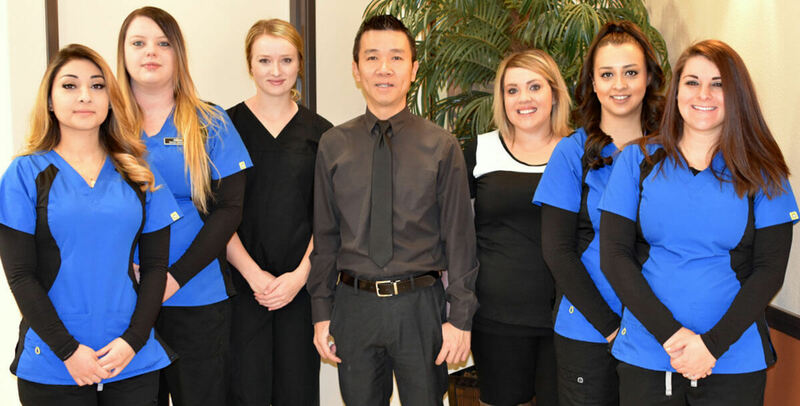 Dr. Nguyen believes in preventive and comprehensive dental care that substantially reduces oral health maintenance costs for patients and ensures a lifetime of healthy teeth and an attractive smile. 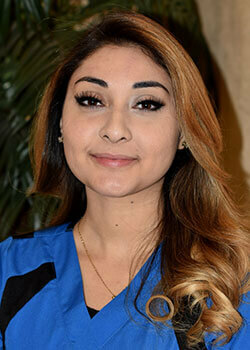 She regularly attends many dental continuing education classes and seminars to keep abreast of the latest technologies and dental techniques. 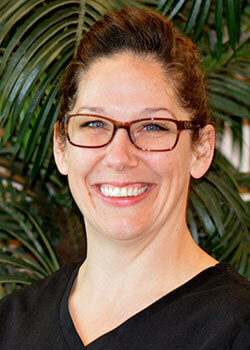 Dr. Nguyen will work with you to come up with the best plan to restore your teeth to their optimum health and beauty. 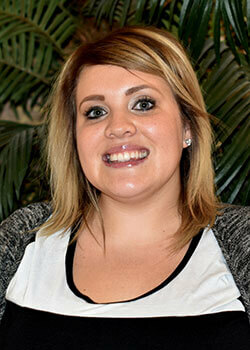 She has a strong patient referral base and children are very comfortable with her.